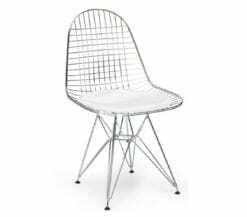 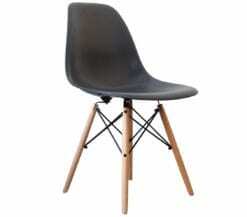 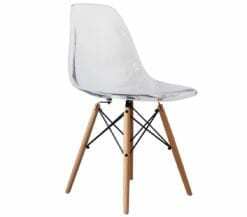 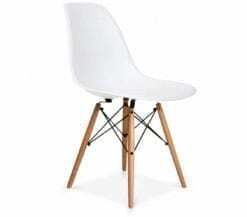 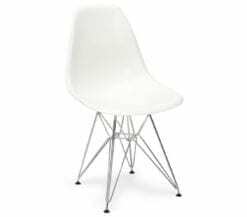 Light & Glory are one of the leading UK based retailers of Charles Ormond Eames & Bernice Alexandra “Ray” Eames Style chairs and furniture, from the classic Eames Lounger and Ottoman through to multiple color variations of the loved and respected Eames DSW chair. 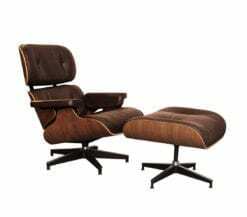 The ethos behind the shop is to bring affordable classic designer furniture to the public, gone are the days when classic furniture pieces are too expensive for the general public. 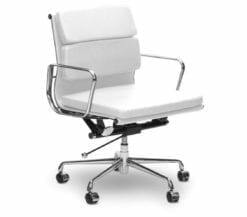 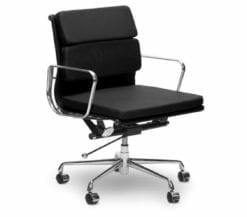 With free UK delivery and our 100% money back guarantee you can find & order your dream chair safe in the knowledge that it can be returned if it doesn’t quite fit into your space.